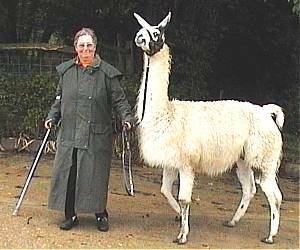 Llama Trekking For All Occasions! 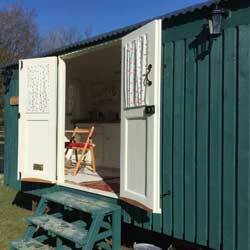 Walks available from March until end of October only. 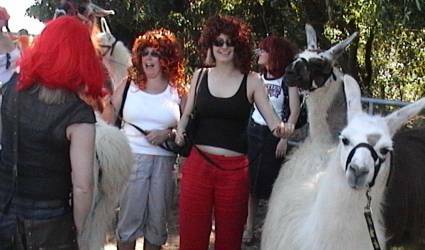 Llama treks are suitable for a whole range of occasions - birthday parties, hen parties, corporate entertainment, anniversaries etc. 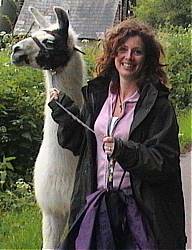 If you think you would like to meet a llama, we are offering ‘llama treks' in the beautiful countryside on the East Sussex and Kent borders. 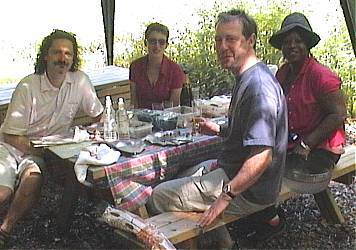 Our llama treks can take in peaceful country lanes, shady woodlands and open fields, as well as the local hostelry if required. 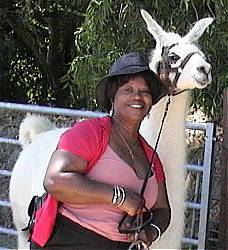 We can also provide llama treks for corporate entertainment or team building events - please contact us for more details. 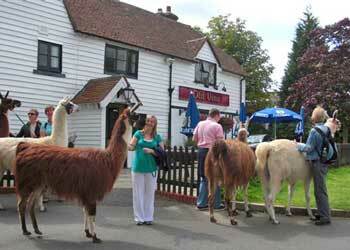 Due to the addition of Bluecaps Farm Glamping to our portfolio, we are now streamlining llama treks available. Walks will now take place on either Wednesdays or Saturdays. The Pub Walk will be available on the first Saturday of every month only. 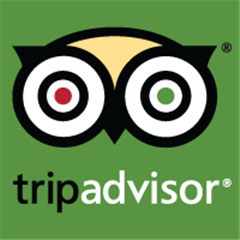 We now offer the one hour walk as standard which comprises the walk, followed by farm tour and then tea/coffee and muffin back at the farm. One hour walk along country lanes/woodland plus tour of farm afterwards. Includes two homemade muffins and tea/coffee back at the farm. Tasty plain scones with strawberry jam, butter & cream plus tea. Your choice of either Champagne or Prosecco (75cl bottle) to celebrate that special occasion. If you require accommodation either before or after your activity, then we have glamping in cosy shepherd's huts available on site.